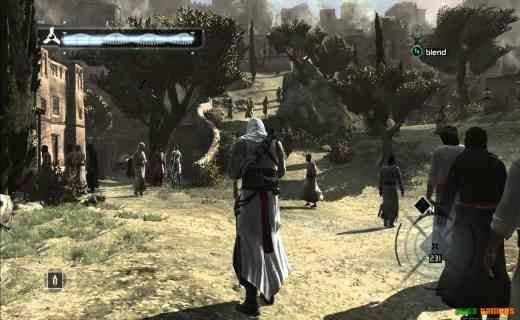 Assassins is an action adventure video game released on PC, PlayStation 3, Microsoft window and X box 360. 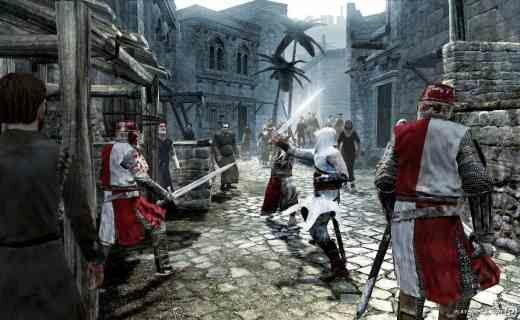 This has been developed by Ubisoft Montreal Studios and Published by Ubisoft Studios releasing date of this installment was 11/11/2017. 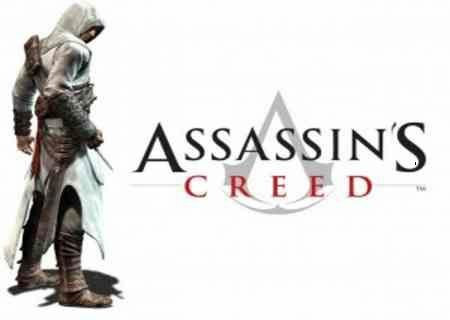 Assassins creed is a non linear action adventure game in this the player control a twelfth century. 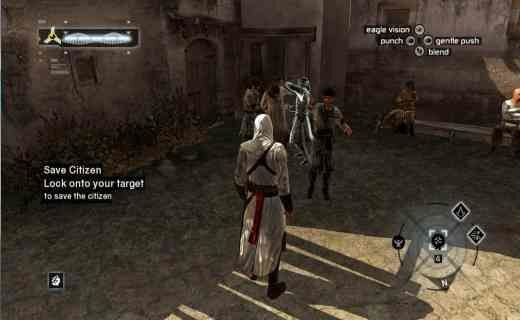 Assassins cred has full of fighting and you will fight all of them in this game there are various types of missions & you will solve all of these missions. This game has very awesome graphic card and sound effect.